He left Bad Boy Records at the height of its success to join the then just formed Roc-a-Fella Records. He has worked with some of the biggest names in music including Jay-Z, Kanye, Rihanna and DJ Khaled. 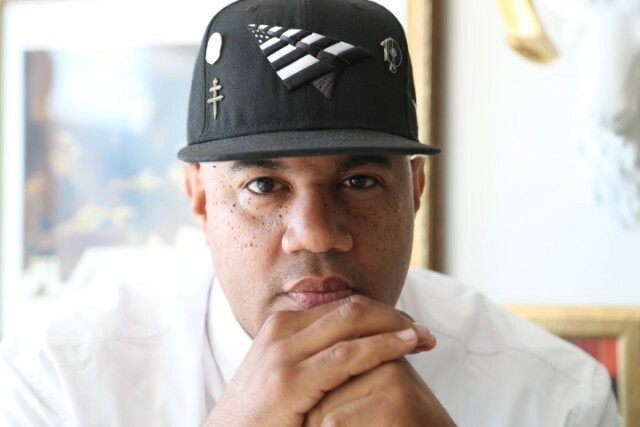 From his gold office to his love for trainers (or sneakers if you’re American), Lenny Santiago known as Lenny S, Senior Vice President of Roc Nation, is a unique power player in the music industry. As someone with over 20 years working in the music business, Lenny S has a wealth of knowledge that has helped him to reach and maintain his position as one of the best music executives in the business. Relationships are key — He accounts 98% of his success to relationships. One of my favourite examples of Lenny S harnessing the power of his relationships, was him working with Ghostface Killah on his album Fishscale. During this time, Neyo was a relatively new songwriter on Def Jam and Lenny S was eager for both artists to work together. But as Neyo was seen as the newbie, Ghostface didn’t jump at the opportunity. It took some persuading and he only agreed because he had a great relationship with Lenny S having worked him on his previous albums. The collaboration resulted in the release of the song “Back Like That”, the song was dropped around the same time of Neyo’s big smash, “So Sick”. “Back Like That” ended up being Ghostface’s highest charting solo single on the Billboard Hot 100. This example is a testament to how good relationships can create trust with others which is invaluable. Think Long Term — Throughout Lenny S’ career he has adopted a long-term approach bypassing short-term gains for the long-term win. He worked in street promotions for years at both Bad Boy Records and Roc-a-Fella before he got the opportunity to work in A&R, which was his dream. After excelling in promotions, Dame Dash gave him the opportunity to jump into the A&R world with zero experience. His first project was “It’s Alright” with Jay-Z, Memphis Bleek and the producer Mahogany on “The Streets is Watching” soundtrack. When it comes to signing artists, his approach is signing careers rather than artists and bringing an artist on board that is going to be around for 30 years rather than focusing on signing a one hit wonder. Do what you Love — Hearing Run DMC at the age 11, he knew he wanted to work in the music business, he made this happen through hard work and having the confidence to chase his dream. His passion for trainers led him to open an apparel store in Brooklyn called “Roc N Sole”. He refers to himself as an amateur photographer, his exclusive snaps are available on his Instagram — here. It’s evident he centres his life around his passions and he only ventures into fields, he truly cares about. Over-deliver — He is a self-titled “lifestyle A&R” which means that while a typical A&R is only focused on helping an artist with the music. He goes above and beyond, he works with artists in every capacity from going to their shows, attending marketing meetings to help with the strategy to assisting with video treatments. He is involved in every aspect of the process. By building a reputation for having a strong work ethic, at this stage of his career, he is able to choose which artists he wishes to work with. Play your position — Despite the fact, he has an extensive catalogue of achievements. He may have been tempted to branch out to start his own label or management company but he is clear on his commitment to Roc Nation. He is happy to be a part of a team that has done historic things and will continue to push the envelope. His approach to working with artists is it’s about helping the artist reach their full potential, it’s not about his agenda or needs. 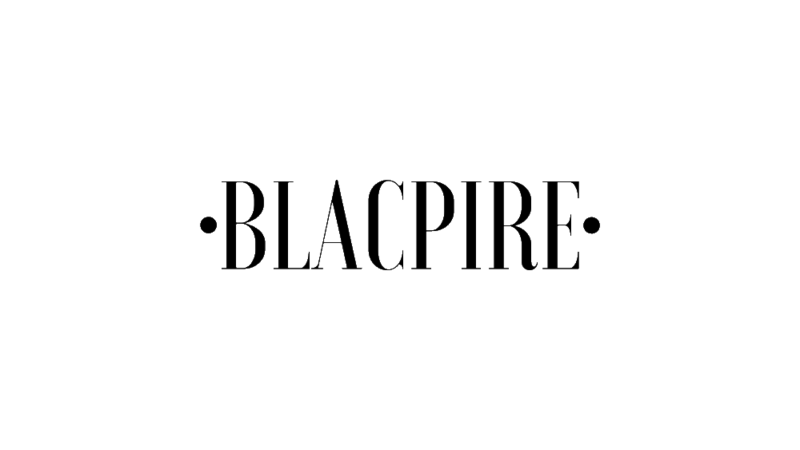 Just Blaze is his favourite producer of all time. He believes to be a good A&R, you have to be a people’s person. The artist he has the best chemistry with is the rapper, Fabolous. What was your favourite lesson? Did you learn anything new about Lenny S?